1+2 Languages Festival: 28th September 2018! 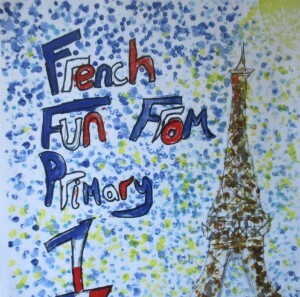 We are delighted to announce that we will be running a 1+2 Languages Festival on Friday 28th September from 13.30 – 15.30 at Windygoul Primary School, Tranent. Many thanks to Windygoul for hosting us! The festival is designed to offer a range of different language learning experiences in line with 1+2 development across the authority. Many thanks to all our fantastic presenters for their time and input at this event! There will be 2 x workshops in the afternoon, with the same workshops running twice. Please go to the links below to sign up to both workshops of your choice! A list of all the workshops is attached as is a full programme for afternoon. We very much look forward to seeing you there! Here is a fantastic film from Stenton Primary showcasing all the work we have done with the assistants this session. Assistants have been filming resources for staff training – songs, warm-up activities for PE etc. DVDs will be sent out to schools in August and the videos will also be on our 1+2 Google Drive. 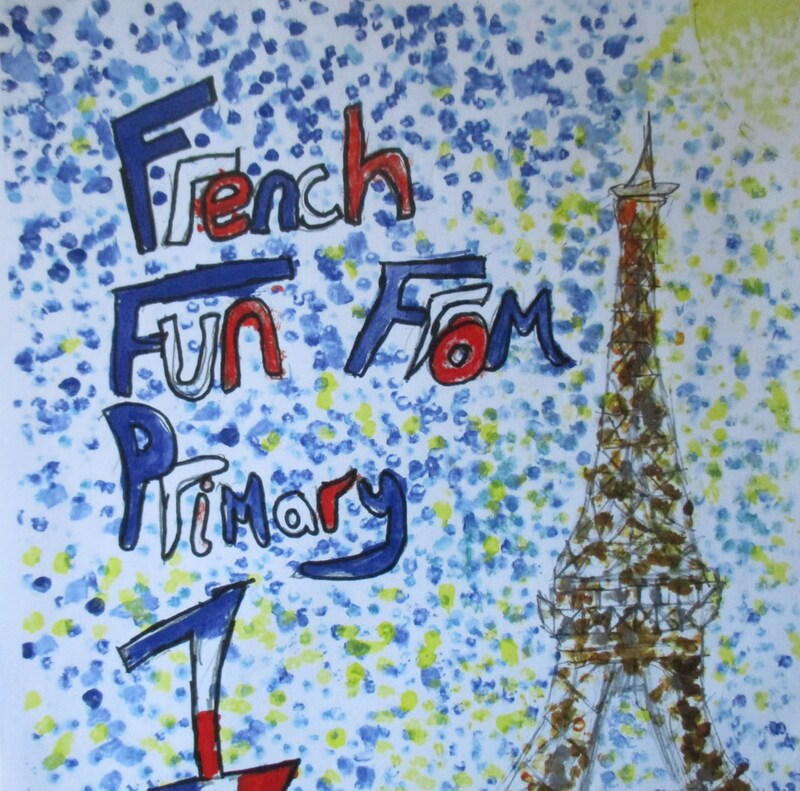 As we are nearing the end of the session lots of schools are preparing events to share their learning in French with their parents and carers. 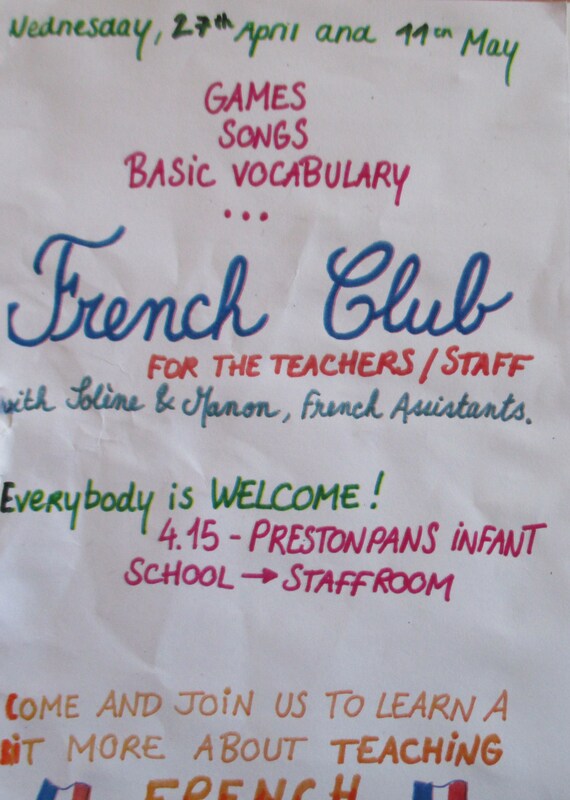 Here are the P1/2s at Innerwick practising their “Bonjour” song. Please remember to share any videos or photos of your events. 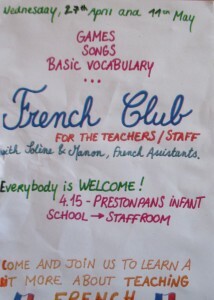 Our French Assistants, Solène and Manon are running 2 sessions of games, songs and basic vocabulary. 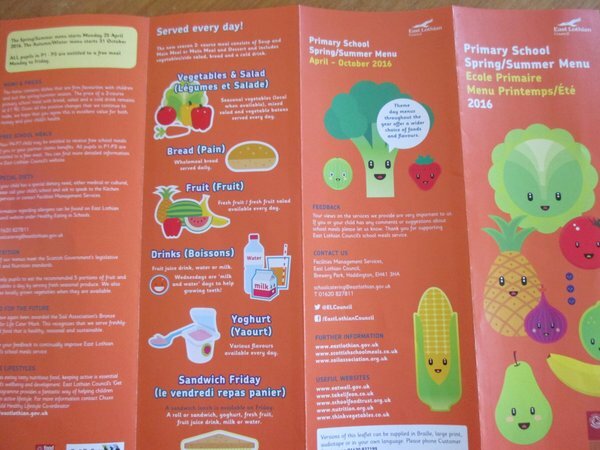 Our new summer menus have been produced in English and French as we continue to embed French into the daily routines of the classroom. Powerpoints with photos of the menu choices and sound files are in Education Exchange, 1+2 Languages, Primary 2. 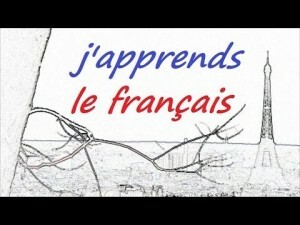 To celebrate the international day of “la francophonie” (20th March) and to encourage young language learners and their teachers, a new national competition was launched this year by the Institut français d’Ecosse and SCILT. Entrants were asked to submit a short film and we are delighted to hear that Cockenzie Primary School has won the the P1-4 category with this entry.